The abuse of synthetic designer drugs— and the increasing availability of these drugs— has emerged as a serious problem in the United States over the past few years. 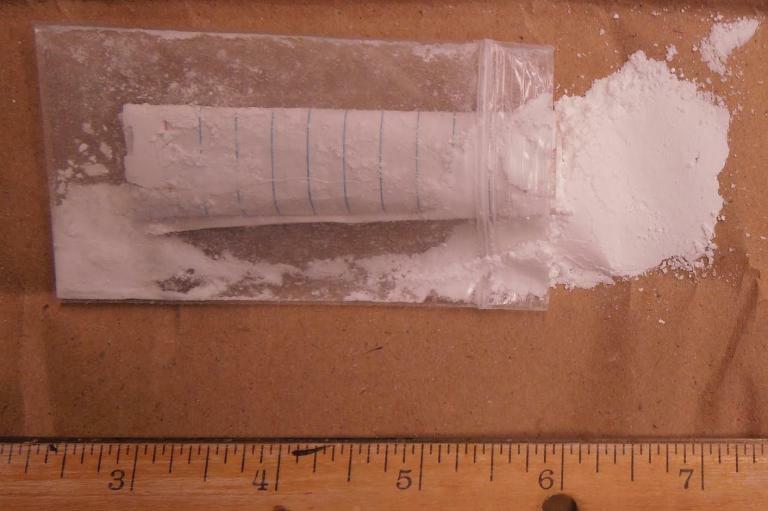 U-47700, nicknamed “U4,” “pink,” or “pinky,” is a highly potent synthetic opioid that looks like a white or light pink powder. A lot of times, it is often either sold in baggies or pressed into pills to look like legal painkillers. Abuse of this drug is similar to heroin, and prescription and designer opioids﻿. Synthetic drugs, also referred to as designer or club drugs, are chemically-created in a lab to mimic another drug such as marijuana, cocaine or morphine. The resulting designer drugs typically have a new different effect on the brain or behavior. Because these drugs are created in illegal labs, their ingredients and strength are almost impossible to know. There are more than 200 identified synthetic drug compounds and more than 90 different synthetic drug marijuana compounds. Many of these synthetic drugs are made in foreign countries and then smuggled into the United States. Clandestinely-made drugs have no manufacturing safety standards that are normally required by the Food and Drug Administration (FDA).